Have you heard about bushcraft? 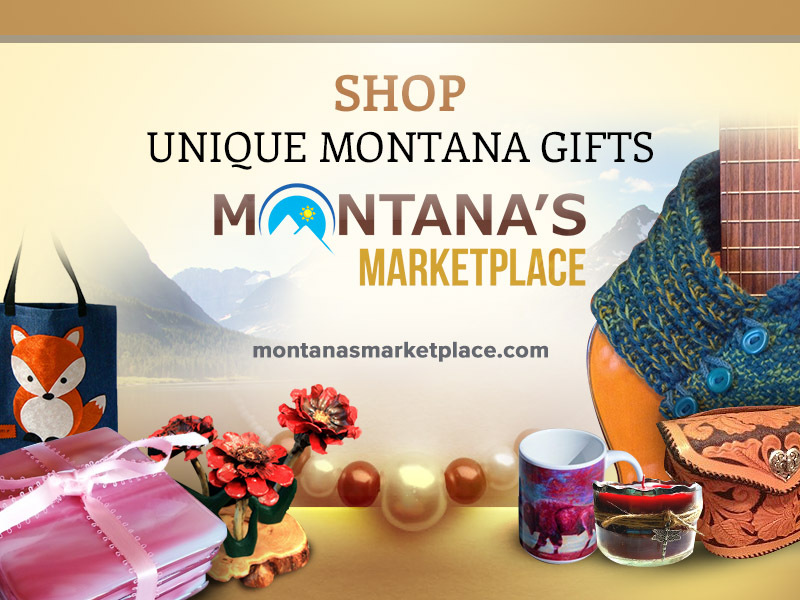 With the wave of technology that now seems to control so much of our lives, many people are now turning to nature and spending time outdoors to get away from it all. Bushcraft is a wildlife survival skill that involves living off the land, including building shelters and catching food, using the natural resources around you. While it might sound intimidating at first, especially if you haven’t spent a lot of time outdoors, anyone who is willing can learn bushcraft skills. Here are a few easy tips to get started with bushcraft. There are a variety of great bushcraft resources and forums out there. A bushcraft resource or guidebook like Bushcraft 101: A Field Guide to the Art of Wilderness Survival can help you get started with bushcraft. You can pick up more bushcraft guides as you grow your bushcraft skills. Before heading out into the wilderness, you need to have the right gear. Make sure you shop for the best bushcraft gear for the types of trips you’re planning and your local climate. There are a few bushcraft tools – like a knife, canteen, first aid kit, to name a few that you’ll want to be sure you have. Once you have your education and your bushcraft tools, it’s time to practice! Before taking on a lengthier overnight trip, start off with quick day trips that will allow you to practice your skills. You’ll want to be able to confidently start a fire, know how to gather and purify water, forage for food, and create a shelter before doing a serious survival adventure. If you want to disconnect from the modern world and learn how to survive off the land, learning bushcraft is a great thing to do. 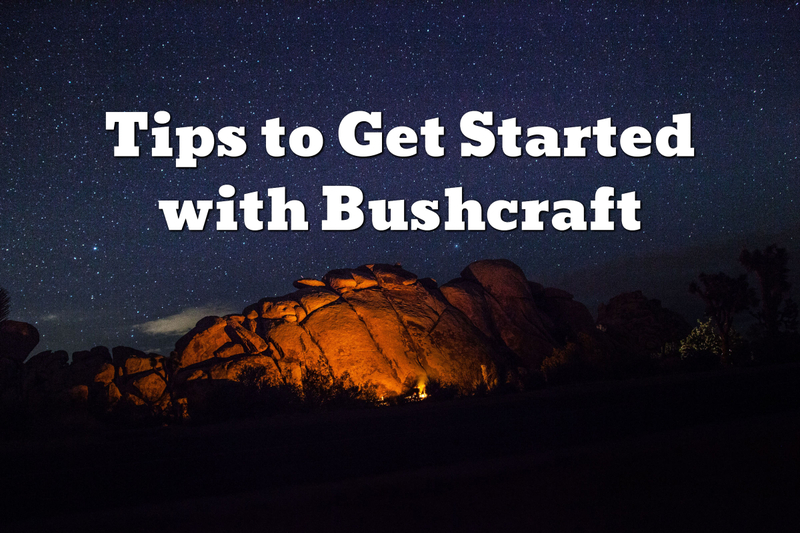 Hopefully, these tips will help you get started with bushcraft.